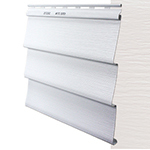 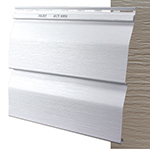 Addison Heights® features a brushed wood-grain finish and is available in a broad range of colors and six profile options allowing you to suit your individual tastes. 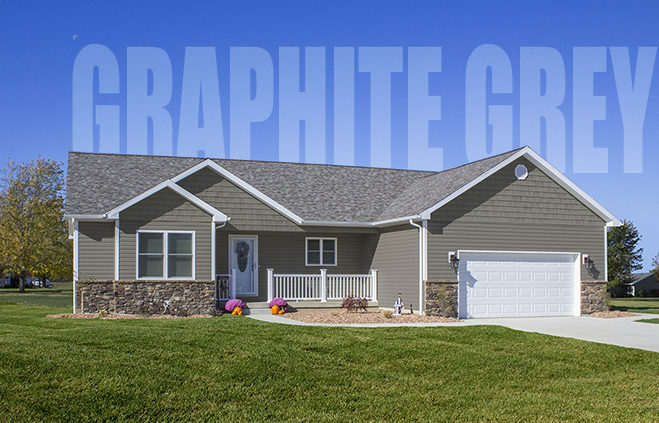 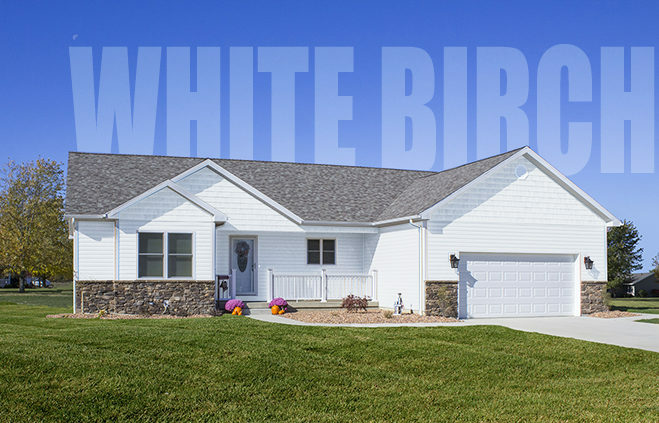 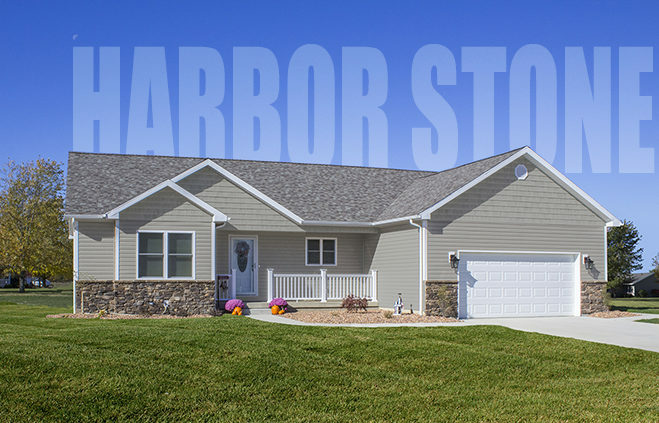 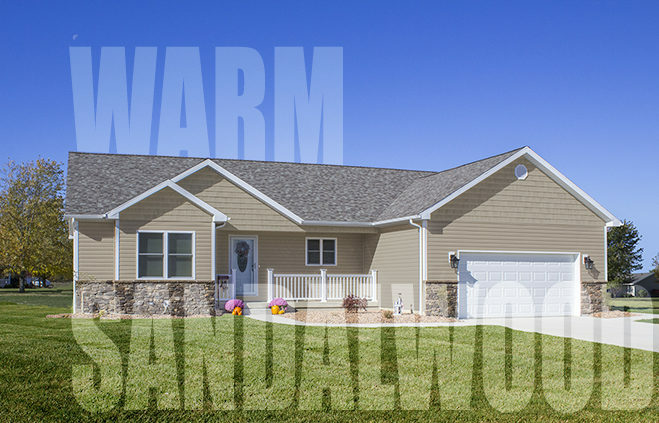 Addison Heights® vinyl siding offers exceptional value by combining high-quality materials, a durable .040” panel thickness, and construction features usually found only on more expensive lines. 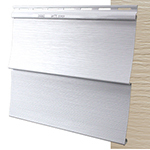 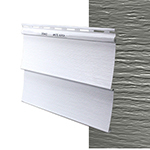 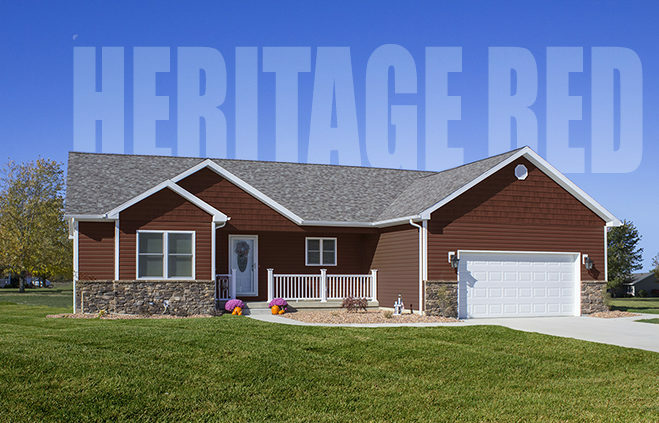 Unlike comparable siding brands Addison Heights® panels feature a full 9/16” profile height that creates distinctive shadow lines giving your home a dramatic presence.